James Rodriguez chested the ball with his first touch. A swivel and strike later, his left-foot volley from 30m out found the back of the net via the Uruguay crossbar. The first part of his brace on June 28, 2014 won the Puskas Award for best goal of the year. 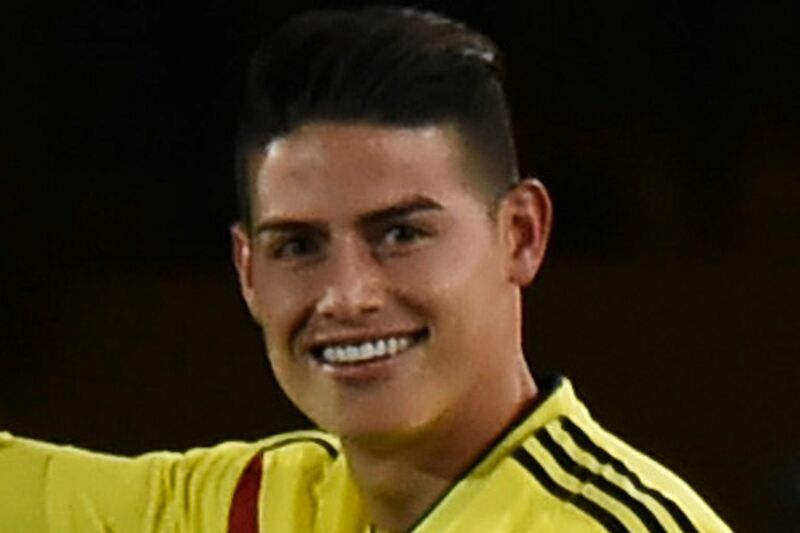 More significantly, it helped Colombia reach the World Cup quarter-finals for the first time. Four years on, Rodriguez will play in his second World Cup on the back of a strong club season with Bayern Munich, where he will be on loan for another season, and not Real Madrid, who spent €80 million (S$143 million) to whisk him off to Spain following his star-making turn at the Maracana. He had seven goals and 11 assists in the Bundesliga for the German champions despite largely playing in a deep-lying midfield role, and not in the hole behind the striker, where his six goals earned him the World Cup Golden Boot. After going through a cycle of European Cup-winning coaches in Carlo Ancelotti (twice), Rafael Benitez and Zinedine Zidane, who were either sacked or did not trust him with a regular starting spot, a fourth in Bayern caretaker Jupp Heynckes restored the 26-year-old's confidence last season. Heynckes identified his versatility to operate in a deeper position. That playmaking potential could be timely with the return to the squad of Colombia captain and record scorer Radamel Falcao. While Rodriguez may not score as many goals in Russia as he did in Brazil, he may not need to either. Yet if they aim to improve on their quarter-final showing, the maturity of their centre-halves will be key. Tottenham's Davinson Sanchez, 21, and Barcelona's Yerry Mina, 23, are likely to get the nod ahead of AC Milan's 31-year-old Cristian Zapata. With Juventus' Juan Cuadrado joining Rodriguez in midfield to create chances, they have good reason to be optimistic. A potential last-eight rematch with Brazil, whom they succumbed to in 2014, could be further motivation to get a shot at upstaging their more illustrious South American rivals . Like Colombia, Poland will feel that they are on an upward trajectory thanks to Rodriguez's Bayern team-mate Robert Lewandowski. No other player had as many goals as the striker's 16 in 10 qualifiers as his country returned to the Finals after a 12-year absence. The Poland captain will be eager to make an impression on his World Cup debut and eradicate the question marks over his pedigree on the biggest stages. The 29-year-old was unable to find the net against Real Madrid over 180 minutes in the Champions League semi-finals last season. But his stock could rise again in Russia. The Bayern Munich striker and national team captain led all scorers in Europe's qualifying zone with three hat-tricks in a 16-goal haul, but the service from his team-mates has to be consistent for him to continue his scoring form in Russia. The Golden Boot winner in Brazil four years ago was one of the revelations of the tournament. Four years on, he remains influential, leading his country with six goals during qualifying, and has already set the team a semi-final target. The energetic midfielder takes centre stage for his country, after a season flitting in and out of the Borussia Dortmund team. The Samurai Blue's hopes of progressing beyond the group stage could well depend on his keen eye for a through pass and ability to link play between the lines. The Liverpool forward will pull the strings in a pacy forward line featuring West Ham's Diafra Sakho and Monaco's Keita Balde. 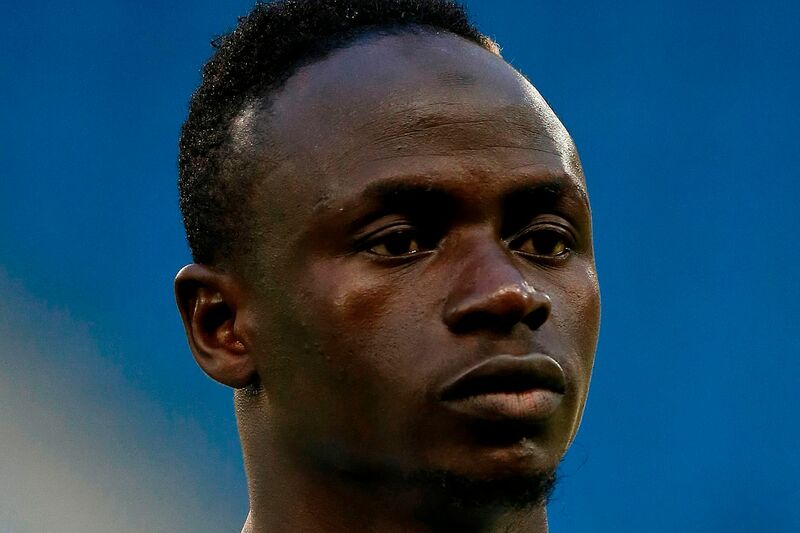 With the joint-most assists in qualifying, Mane's form will be instrumental to the Teranga Lions' fortunes. Poland's Ernest Wilimowski remains the only player to score four goals for a losing cause in a 6-5 extra-time defeat by Brazil in 1938. Supporting him will be regular international strike partner Arkadiusz Milik and pacy attacking midfielder Piotr Zielinski, both from Italian Serie A runners-up Napoli. Time, though, may not be on the side of the other key players in the squad. While both Milik and Zielinski are still 24,players like midfielder Jakub Blaszczykowski and full-back Lukasz Piszczek, the pair of 32-year-olds who once starred for Jurgen Klopp's Bundesliga champions Borussia Dortmund, are past their prime years. The same goes for Paris Saint-Germain midfielder Grzegorz Krychowiak, 28, who was in the squad that reached the Euro 2016 quarter-finals. Poland are one of the eight top seeds but whether Adam Nawalka's men can reach the knockout stages for the first time since 1986, when they made the round of 16, or will flatter to deceive remains to be seen, with potential banana skins Senegal and Japan lying in wait. CAN AKIRA NISHINO REBUILD JAPAN IN TWO MONTHS? 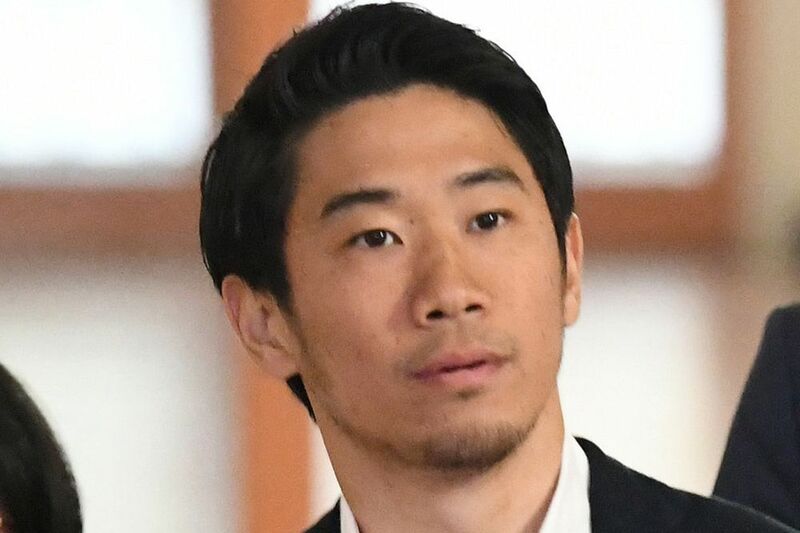 Seventy-one days before their World Cup opener, the Japan FA appointed former technical director Akira Nishino to replace the tactically conservative Vahid Halilhodzic, who led the team to top their qualifying group. Nishino has been tasked with restoring the Samurai Blue DNA of fast-paced football based on a short passing game. But how far they can go in Russia will depend on whether the defence can repel their group rivals' potent attacks. HOW WILL RADAMEL FALCAO FARE ON HIS WORLD CUP BOW? Four years after a ruptured cruciate ligament forced his withdrawal from Colombia's squad in Brazil, it is a case of better late than never for the striker. The captain, having modified his game from a rampaging one-man attack to that of a goal-getter adept at linking play, is keen to prove he still has the hunger and scoring touch to deliver the goals for his country. CAN SENEGAL MEET SPORTS MINISTER'S SEMI-FINAL TARGET? Senegal Sports Minister Matar Ba has set the team the "obtainable objective" of going one better than the Class of 2002 and reaching the semi-finals. It is not mission impossible but, even if they progress from Group H, Aliou Cisse's side would likely face Belgium or England in the second round, before a possible quarter-final clash with defending champions Germany or Brazil.